Getting close to retirement age? Tired of going to work every day? You’re not alone. Before you decide to announce your retirement however, there are a number of factors to consider. Consider each factor carefully before taking this next step in life. Are you emotionally ready to retire? Your emotional state makes a huge difference in whether or not you will do well once you don’t have to punch a clock, yet this factor is often overlooked. The change from a structured to unstructured lifestyle can be unnerving if you are not prepared. In the beginning, it may feel like you are on a nice long vacation. After a few months with nothing to do however, anxiety can start to creep in. Decide in advance how you plan to spend your time in retirement - whether that looks like leisure time, volunteer work, learning a new hobby, or traveling the world - finding your purpose is a crucial component. Once you are emotionally ready, it's time to run some numbers. If you retire today, will you be able to maintain the quality of life you are used to? The majority of employees age 50 and older expect to be able to maintain their current standard of living in retirement1. But unless you saved very diligently, you may have to make some spending cuts in retirement. Expenses don’t change once you retire – in fact, they may go up. Consider creating a budget based on the income you will receive and try living on it for a month or two. That should give you a realistic picture of how your life will change. If you are considering retiring before 65, you will need to seriously consider whether or not you can afford medical insurance. It's crucial to find out just how much you'll pay for health insurance and factor that into your retirement budget. Even once you hit 65 and qualify for Medicare, most of your medical expenses will be covered, but not all. With the costs of healthcare consistently rising, this factor should play a large role in your plans. Additionally, many retirees will want to purchase a private Medicare gap policy to cover all the costs that Medicare doesn’t. and 31% give money to their adult children, with the average being just over $3,000 in 20172. It is impossible to predict the future and know exactly how much money you will need in retirement, but it is possible to make a plan based on your current lifestyle, past spending, and projected future income. A financial planner can help you determine how much you'll need saved, how much you can comfortably afford to spend, and whether or not you have overlooked any crucial elements, such as insurance or tax implications. 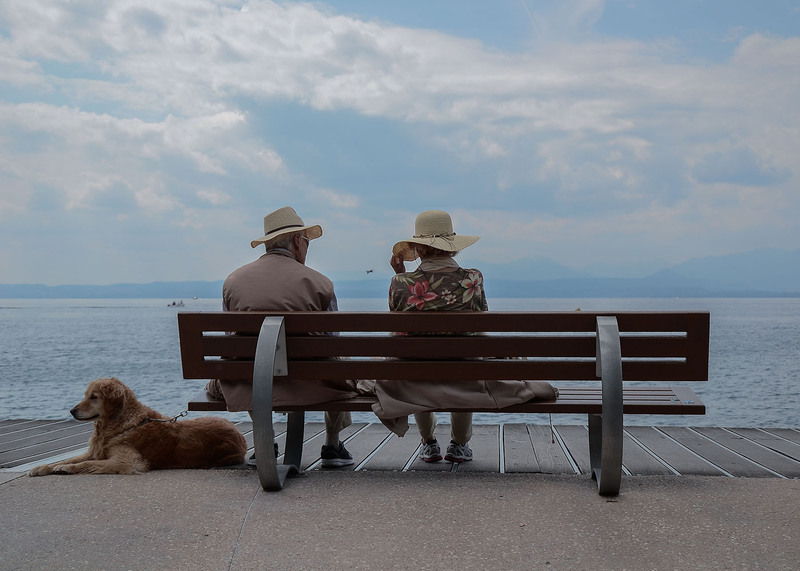 These are just a few considerations when assessing whether or not you’re ready to retire, and having a good plan in place is just as important. Meeting with a financial planner can also help you evaluate where stand financially and put some things in perspective. When developing your financial plan, it's also good idea to include the things you want to do and experience in life, such as travel expenses and holidays, and other incidentals that are part of your lifestyle. Being financially prudent is important, but so is enjoying your golden years. Take the time to carefully think through these factors when deciding if now is the time to retire. Doing so will help put you in the best position possible to truly enjoy what this next chapter of life has to offer.